Bank’s Apothecary is pleased to announce we have been chosen by Janssen as one of their preferred specialty pharmacies to have access to their new groundbreaking drug SPRAVATO. SPRAVATO is a first of its kind, NASAL antidepressant. It is the first non-pill medication developed to treat depression. Clinicians are hoping to increase compliance and ease of use with the nasal formulation. We are excited to see the benefits this medication can deliver and are happy that the industry recognizes Bank’s Apothecary to treat patients with clinical care using SPRAVATO. 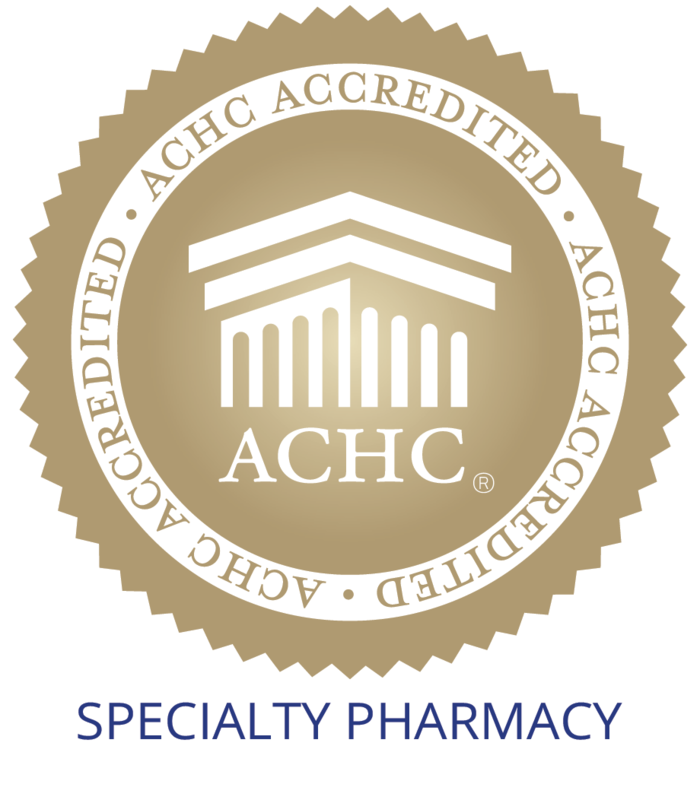 We are extremely excited to be chosen as a specialty pharmacy with access to this new form of medication therapy, and we believe many of our patients can benefit from this drug. Please contact Bank’s to learn more about SPRAVATO and how we can help you receive the treatment you deserve.